Automatic or Manual Garage Door? Which should you choose? 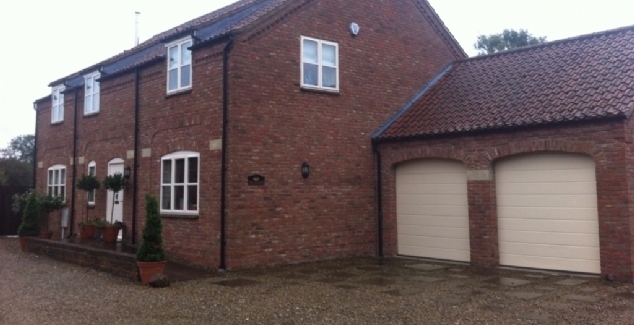 The garage door industry is vast, with so many different types of products on the market available for properties of all sizes, domestic or commercial. 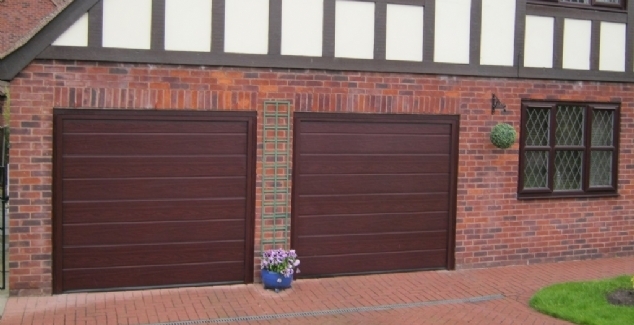 So when it comes to investing in a new garage door it can be difficult for Bradford property owners to know which would be best suited to their needs, an automatic or manual garage door. So, what are the differences? 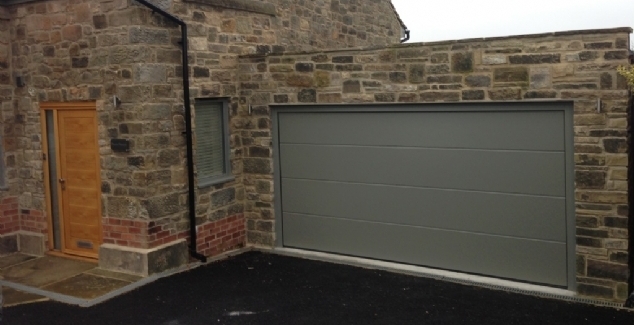 To help you along the way, the Bradford Garage Doors team have prepared this short article to point out the pros and cons of each.